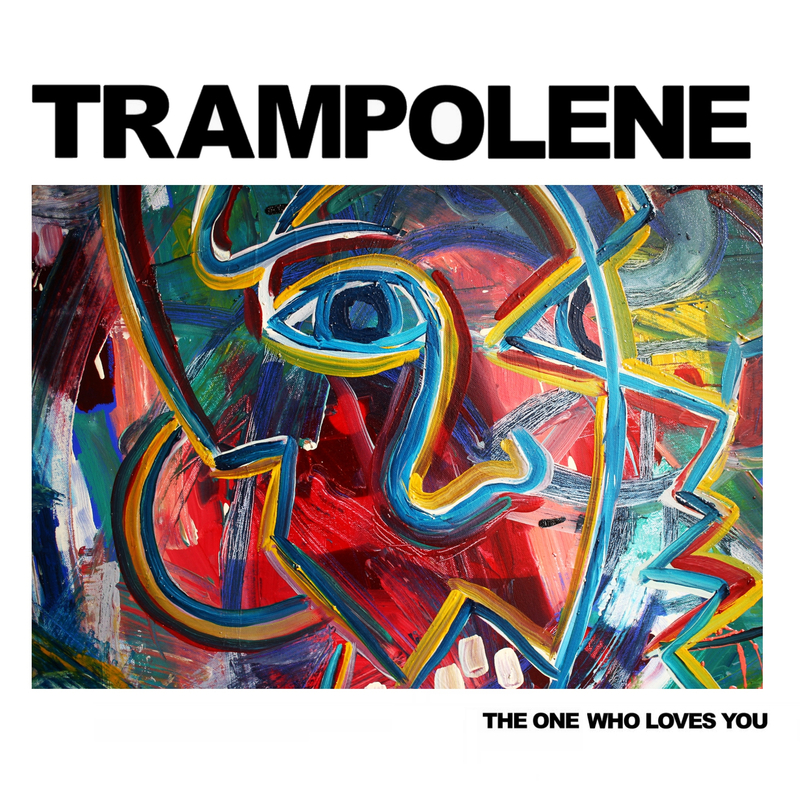 Swansea dreamers TRAMPOLENE are back with a new single titled ‘The One Who Loves You’. The trio are currently on tour with The Sherlocks this October and will also be going out on their own headline tour in November and December. The single has been well received since it’s launch on Friday October 12th, with the track getting aired by John Kennedy on RADIO X (twice), Huw Stephens on BBC RADIO 1 and A-listed on BBC RADIO WALES this week. It’s an instant classic, take a listen below and be sure to catch TRAMPOLENE live this autumn! TRAMPOLENE are: Jack Jones – vocals/guitar, Wayne Thomas – bass/vocals and Rob Steele – drums/vocals. Be sure to follow Martian PR on Instagram for more up to date info on all our roster’s activity….